The thin and ultralight ThinkPad X280 optimizes your journey to success. All-day battery life with RapidCharge ensures uninterrupted inspiration on the go. And whether you're in the office, at the corner cafe, or at 30,000 feet, you can rest assured your ideas stay yours with enhanced security features. When we completely redesigned the all-new ThinkPad X280, we took portability seriously. It weighs in at 1.16 kg-13% less than its predecessor. And at just 17.4 mm, it's 15% thinner as well. Which means you're getting the most compact 12.5" Ultrabook. Despite its aggressively streamlined design, the ThinkPad X280 packs even more punch than previous models. 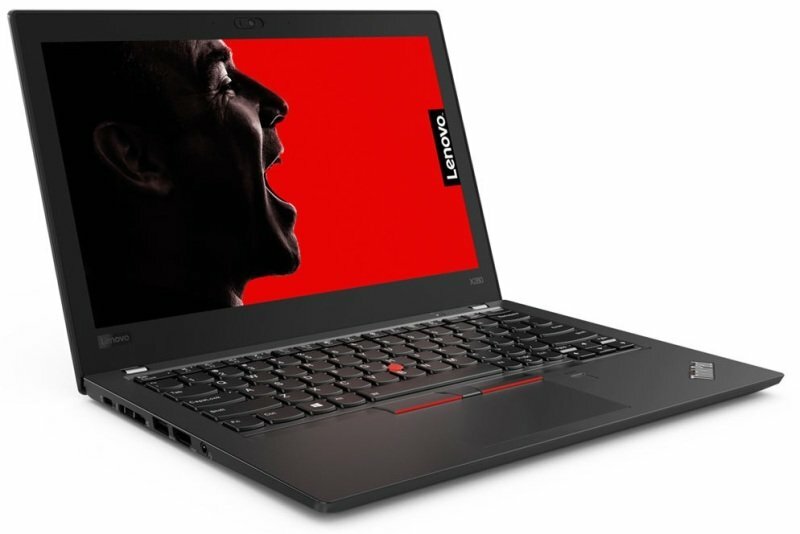 From cutting-edge 8th Gen Intel® Core™ processors to fast PCIe SSD storage, from RapidCharge to its innovative security options, the X280 gives you the resources to drive your business forward. From spilled drinks to drops and knocks, modern laptops need to withstand life on the road. The ThinkPad X280 has you covered. It's tested against 12 MIL-SPEC requirements and passes more than 200 durability tests. Whether it's a day at the office, or a day on the move, the X280 has you covered.